Are you planning to move into Senior Leadership? A one-year course, delivered over 6 face to face days, covering all aspects of senior leadership. Emphasis on practical strategies for addressing school improvement priorities. Specifically designed to support your development as a senior leader. Experienced facilitators work with you to deliver effective performance. 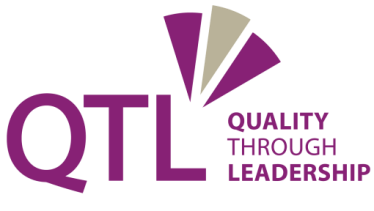 All NPQ bookings are administered by QTL, not Pioneer Teaching School.